Let’s makeover your room, not your budget. 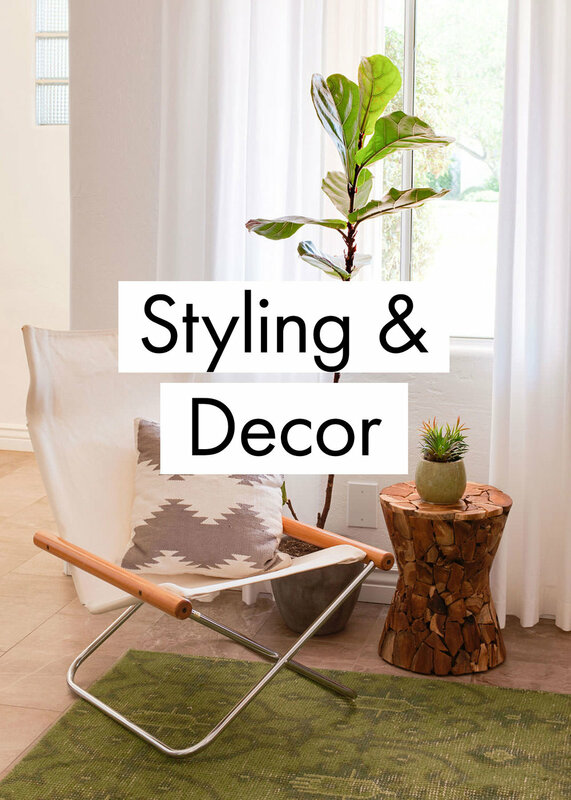 Looking for a decor makeover for your home or office? Our specialty service, Scheme, could be the perfect fit! Whether it’s a new build, remodel, or a minor update, we are here to help! Our team is always looking for collaborations that allow us to get creative and bring exceptional spaces to life. We design unconventional spaces that are both fun and functional. We design with sustainability in mind so your space is healthy and impact on the earth is minimized. Universal design is at the forefront of everything we do—we’ll ensure your space is in compliance with accessibility, health, and safety codes.